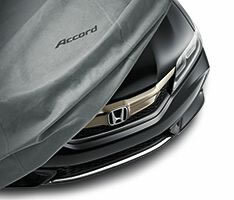 Considering the amount of things that can come into contact with your vehicle when you leave it parked outside, it makes sense to want to protect it. 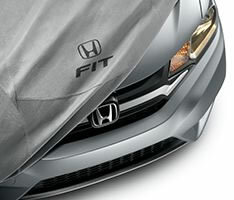 Nobody wants a freshly clean car to become dirty again right away, or paint jobs to become scratched from outdoor elements. 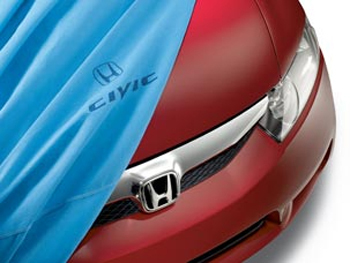 Weather can affect the look of your car over time and dents and scrapes can occur. 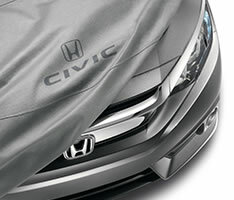 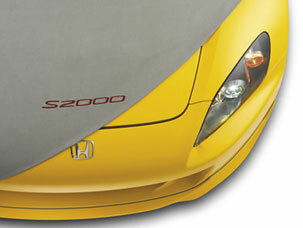 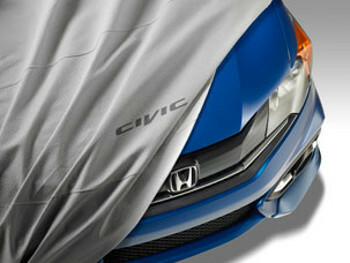 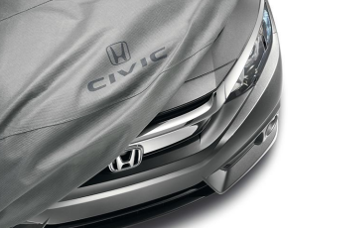 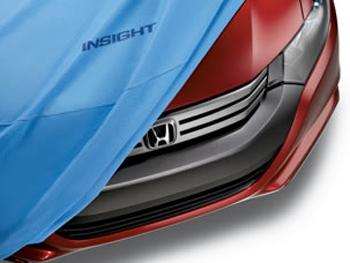 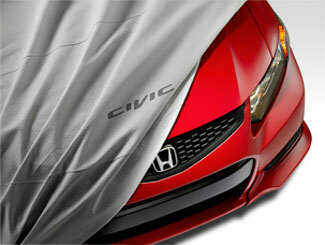 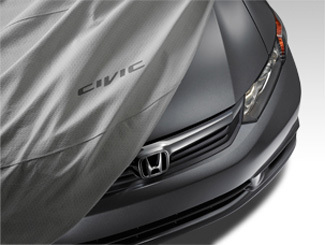 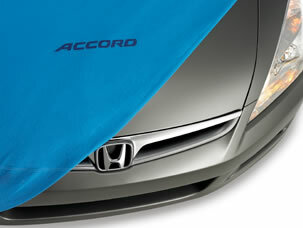 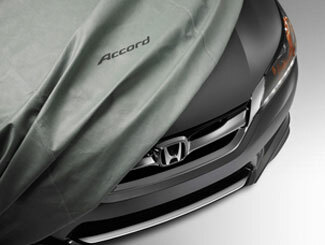 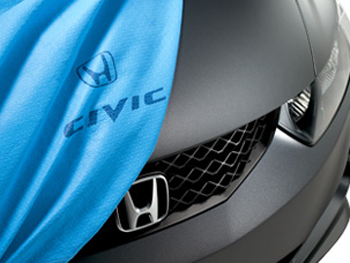 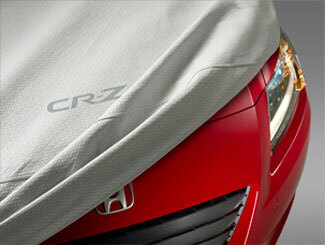 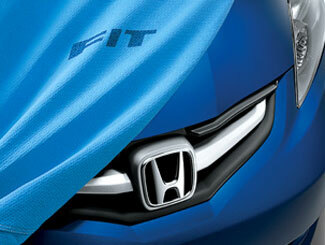 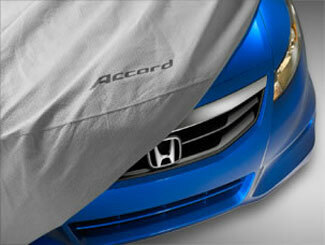 There is a whole range of Honda car covers to browse on our site, so you're sure to find one that will fit your model.